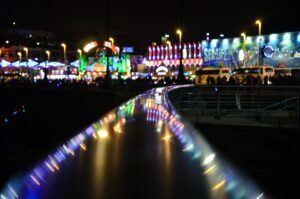 The Blackpool Illuminations.info website is completely independently published. We can only publish this product with the help of our supporters. The Blackpool Illuminations.info is part of Visit Fylde Coast. It’s published by The Rabbit Patch and we are a creatives business in sunny Cleveleys. We love the whole of the Fylde Coast which is why we do it. We want to share everything that’s great about this coastline with you. It’s certainly not for the money!  We’ve got a big audience of readers who love what we do, and local businesses can share their news by advertising with us. This is our business and how we earn a living. It takes a huge amount of time and effort to publish and refresh 8 websites, many social pages and our weekly newsletter. We can only produce a product like this for everyone’s benefit if we receive the support of the business community. 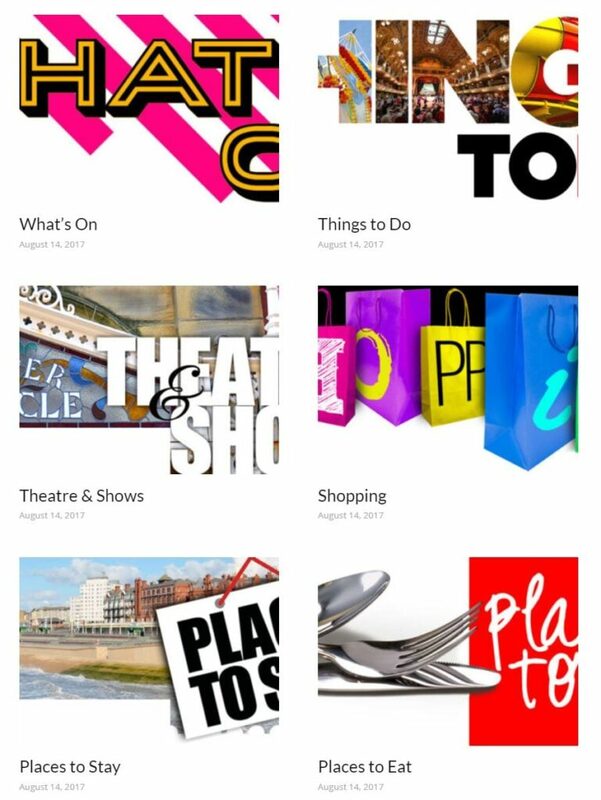 In the ‘Enjoy Blackpool’ section you’ll find businesses and attractions listed who are our supporters. They’re not just in Blackpool but in neighbouring Cleveleys, Fleetwood, Lytham, St Annes and Poulton. You might enjoy visiting those places and businesses as part of your stay or day out here on the Fylde Coast. 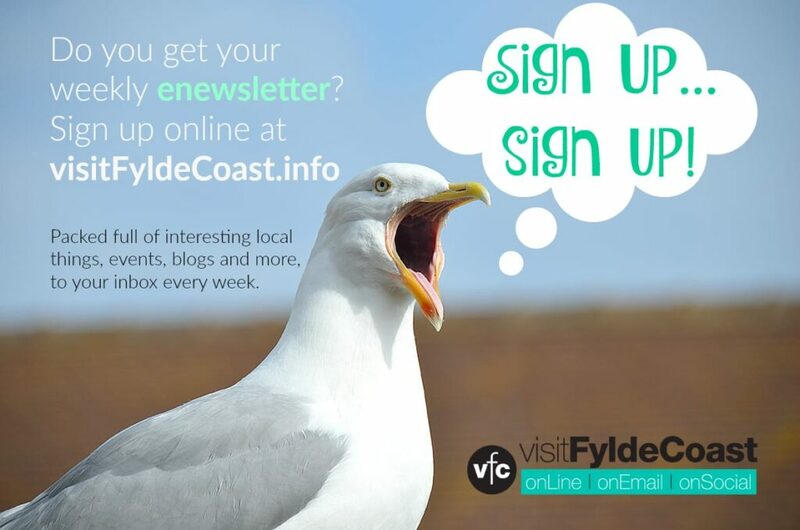 You’ll find lots of other local businesses who promote their services and products through Visit Fylde Coast. If you do patronise any of the businesses which you see advertised here, please mention that you saw them here.